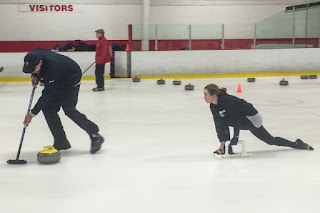 The South Shore Curling Club has two Learn to Curl sessions on September 17 and 23. They are held at the Bridgewater Ice Arena and includes a video introduction and on-ice training, followed by a real game. All equipment is provided. Join Michael Graff of the American Financial Education Alliance to discuss Planning for Long Term Care. As you near retirement, one of the biggest challenges you'll face is addressing the need for long term care. Being knowledgeable and prepared is the key to having sufficient resources to cover the costs and receiving the best possible care. This workshop is for anyone concerned with their own care and adult children concerned about a parent or other loved one. Key points of the workshop will include strategies to cover costs while protecting your retirement assets, government incentives for insurance and how Medicare and Medicaid factor into planning. **This is strictly educational; no products will be sold or endorsed. The American Financial Education Alliance (AFEA) is not associated with the Social Security Administration or any other government agency. BYSA is proud to announce that we are bringing back the TOPS soccer program this fall. 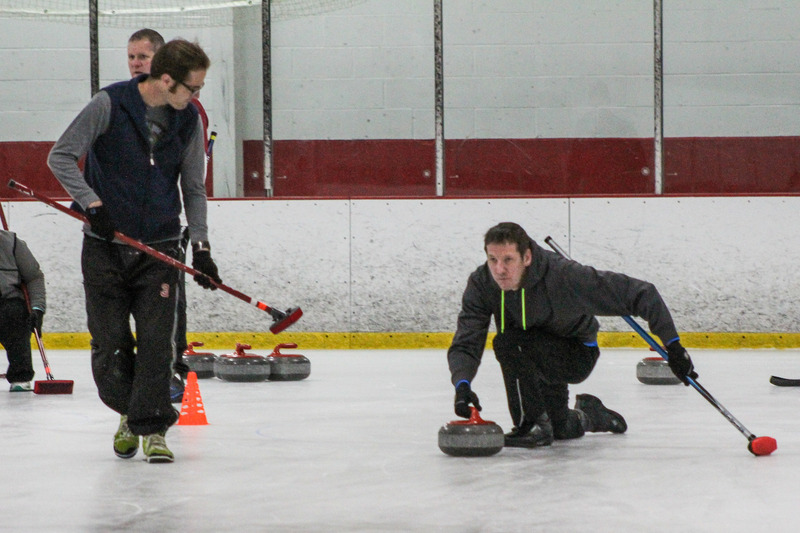 The TOPS program will cater to the disabled athletes that have had very few options to play soccer in our community. TOPS will allow BYSA to open a door that provides a FREE opportunity for these Bridgewater athletes. 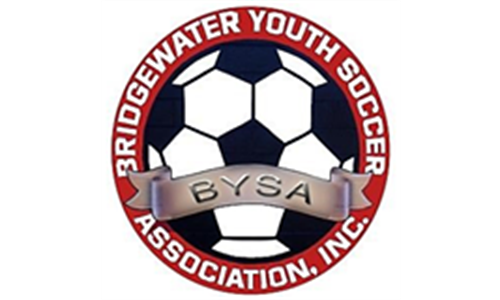 • Community-based training and team placement program for young athletes with disabilities organized by youth soccer association volunteers. • Program is designed to bring the opportunity of learning and playing soccer to any boy or girl, who has a cognitive or physical disability. • Goal is to enable the thousands of young athletes with disabilities to become valued and successful members of the US Youth Soccer family. Around the Common would like to welcome our newest business community member, Bee Charmed Gift Shop! Owned and operated by Evelyn St. Germaine, Bee Charmed Gift Shop is located on Spring Street in Bridgewater and is a great, quintessential New England gift shop perfect for gifts for all occasions. The business sells town signs and ceramic containers featuring Bridgewater and surrounding cities and towns, greeting cards, handmade crafts, knit items and more! Whether you are shopping for a birthday, anniversary or special event there is something for everyone at Bee Charmed! Bee Charmed also allows local crafters to consign their crafts at the store so there is a great rotation of local crafts available for purchase. One of the unique specialties of the shop is the fact that Evelyn and her daughter Sabrina make their own candles which are one of the top sellers in the store. Bee Charmed has started a Frequent Candle Club and where shoppers receive a stamp on the Candle Club card and when purchasing one (1) 16oz candle or two (2) 8oz candle. When shoppers receive (ten) 10 stamps they receive a free candle. 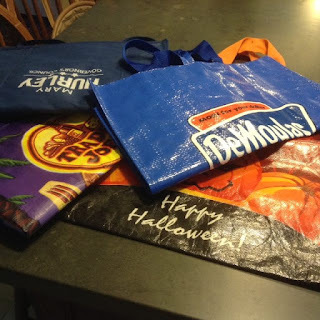 Please be sure to “Like” Bee Charmed Gift Shop on Facebook by clicking here. 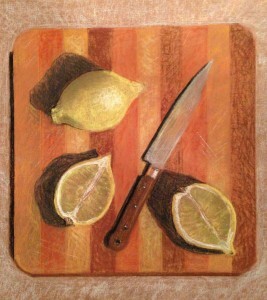 Stunning Still Life’s like the Masters Pastel Paint Workshop Tuesday, September 6th @ 5:30 pm. Gregory Maichack, twice nominated for the MCC Gold Star Award, and award-winning pastelist, presents his all-new “Pastel Paint Stunning Still Life’s Like the Masters” workshop: instruction, demo, and hands-on work by sheer beginners to advance who keep their pastel painting. He demonstrates how beginners to accomplished artists can easily pastel paint a still life while applying techniques applied by masters such as van Gogh, O’Keeffe, Monet & daVinci. He shares humorous and insightful anecdotes on the artists in this fun workshop. Essential techniques of pastel painting will be clearly demonstrated as participants follow along. He provides hundreds of professional grade pastels, paper, & pencils. The event, which begins at 5:30 p.m. at the Bridgewater Public Library, is free and open to the public. Registration is required. 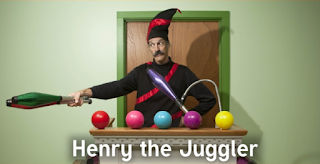 Register at www.bridgewaterpubliclibrary.org under events. Be Love is excited to co-host an event at Better Bean Coffee in Bridgewater! We offer a casual environment to hang out with friends, laugh a lot, and bring home a LOW maintenance succulent planter made with your very own hands! 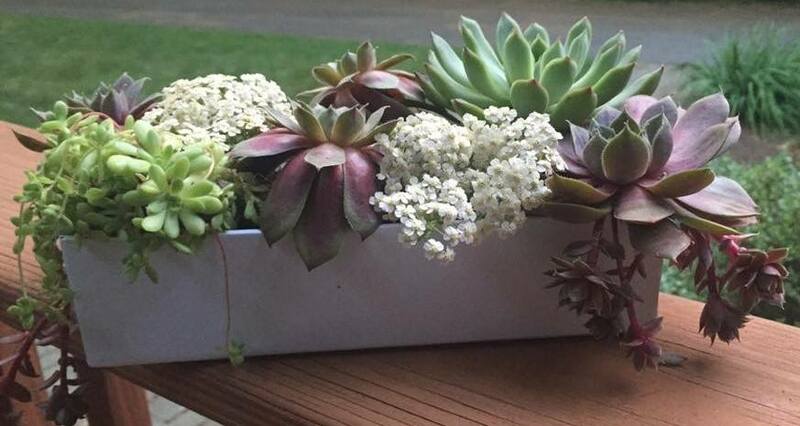 Be Love Succulents is located in Bridgewater, Massachusetts providing unique succulent arrangements in the Massachusetts area. Succulents are low maintenance plants that add a variety of looks to a container garden. For more information, check out Be Love’s FB page by clicking here. You can also find Be Love products at Bee Charmed Gift Shop, also in Bridgewater. Tickets for this event are $10 and can be purchased in advance at The Better Bean. This event will be limited to 20 people. 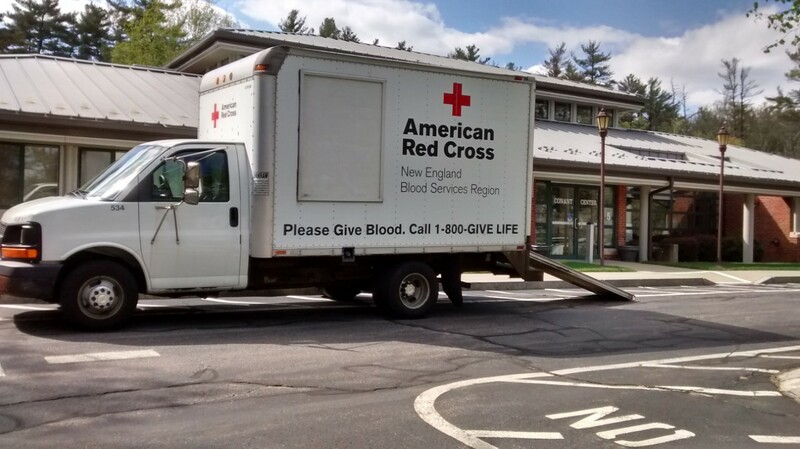 In conjunction with the American Red Cross, Bridgewater Academy Lions Club is sponsoring a blood drive on Monday, August 15th from 2 p.m. to 7 p.m. at the Conant Community Health Center, 5 Wally Krueger Way, off Rt. 18, Bridgewater. Walk-ins are welcomed, but to reduce wait times, appointments are encouraged. 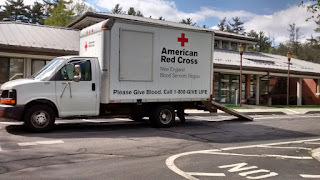 TO MAKE AN APPOINTMENT TO DONATE BLOOD, please visit redcrossblood.org or call 1-800-RED CROSS (1-800-723-2757). In summer months, blood supplies run low, so please help save a life and donate blood if you can. For questions about this Lions Blood Drive please contact Lion Elaine at 508-697-8154. Akee Parwaz, President of the Rotary Club of The Bridgewaters, recently was recognized for exemplary vocational service at the Rotary District 7950 Conference. District Governor Kristine David presented him with the Rotary International Certificate for Outstanding Vocational Service. Parwaz, a principal at North End Motors in Canton and a resident of West Bridgewater, was recognized for applying the Rotary Four-Way Test in his professional and business dealings. Each staff meeting begins with a recitation of the Test and follows with its applications throughout the dealership. 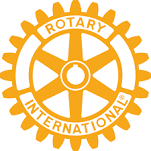 The Rotary Club of the Bridgewaters meets each Wednesday at 7:30 a.m. at Good Days Restaurant in West Bridgewater. All are welcome. 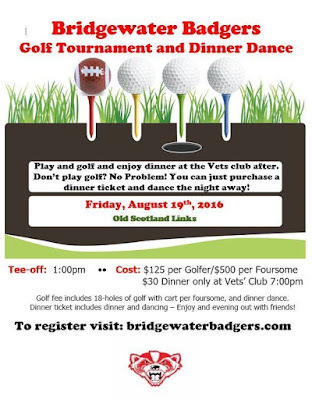 For additional information, contact Bruce Marquis, Membership Chair, 508.378.7890. The Rotary Club of The Bridgewaters recently installed officers for 2016-17. Akee Parwaz of West Bridgewater will serve as President. Other officers and Board members include Diana Jennings, President-Elect; Debbie Smith Zukowski, Vice President; Kathy Gianunzio, Treasurer; Beth Roll Smith, Secretary; John Fernandes, Sergeant-at-Arms; James Alfieri, Past President; and, Frances Jeffries and Ed Meaney, Board members-at-large. The Massachusetts State Primary Election will take place on THURSDAY September 8, 2016---three days after Labor Day. All voters must be registered by August 19, 2016 to participate in the state election. To confirm voter registration, go to https://www.sec.state.ma.us/ovr/ and select the red highlighted registration status link. The same website is used to register on line. A Massachusetts driver’s license or Massachusetts Registry of Motor Vehicle identification card is required to register. Bridgewater citizens may also register in person at the Town Hall (64 Central Square) or by requesting a mail-in registration form by phone (508-697-0921). 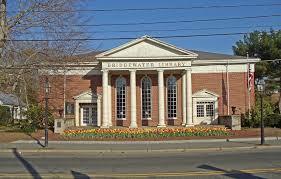 Mail-in voter registration forms are also available at Bridgewater Public Library. A change of residence, name change or un-submitted Census form can affect voter registration. To avoid confusion at the polls, please check your voter registration while there is still time to register or make corrections. In addition to registration forms already available inside the Bridgewater Public Library during hours of operation, when the Library closes, voter registration forms will be available on the front door of the Library. Registrants may complete them and place them in the letter slot to the left of the front door at Town Hall (64 Central Square). The Town Clerk will be available by phone to assist with registration as necessary until 5 PM that day. Bridgewater’s Town Clerk hopes all eligible citizens will cast their ballots in all elections and thanks the Bridgewater Community for its patience while we transition from the Town Hall to the Academy Building. Registration is now open for the 9th Annual Frances Morast 5K Walk/Run to Beat Ovarian Cancer. To register for the race, please click here. The children from the Summer Recreation Program will come to Music Alley at 10 AM on August 9th to learn a little bit about voting and to “strut their stuff” on the stage with kazoos. The Town Clerk’s office will provide the mini-tutorial on voting, ice cream and kazoos for a concert of Yankee Doodle and America the Beautiful. The children will be encouraged to perform or otherwise enjoy the new Music Alley park. 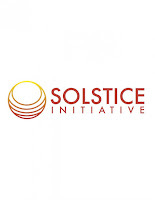 Welcome our newest community member, Solstice Initiative, an award-winning nonprofit that provides community-shared solar to Americans that cannot install a system on their own roof. 80% of Americans are effectively locked out of the solar market because they rent their homes, own a condo, have inadequate credit, or possess a non-optimal roof (such as a roof covered by a tree or facing the wrong way). Solstice Initiative is changing that. A Boston-based nonprofit, they deploy “community solar,” which enables households to subscribe to a shared solar farm in their neighborhood that sends electricity to the grid. Solstice partners with solar developers to install shared solar farms in communities and offer portions to houses of worship, small businesses, and individual residents. 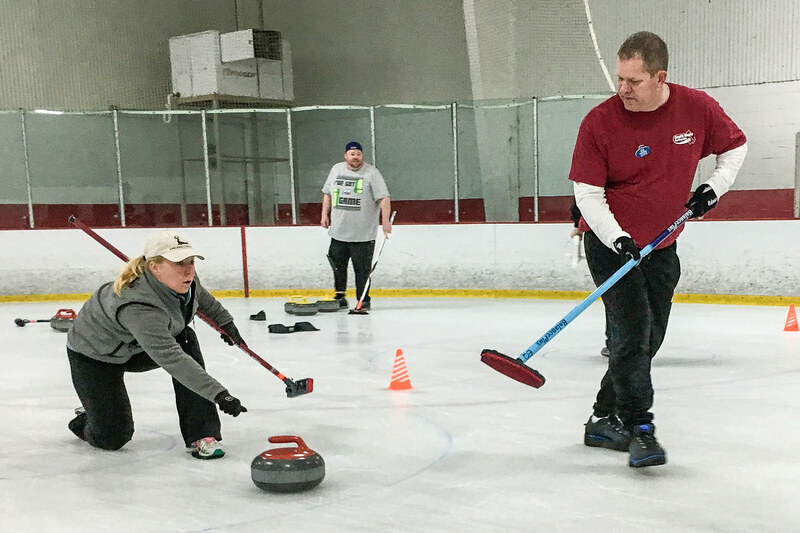 Participants immediately begin saving 10% on their monthly utility bill, and there is no cost to join or rooftop needed. In the Bridgewater area, Solstice has partnered with solar developer Clean Energy Collective to provide residents with renewable electricity from solar gardens in Uxbridge, MA. In recent months, Solstice has been awarded the Echoing Green fellowship, the Global Good Fund fellowship, a MassCEC scholarship, the #worldpositive award, and the Kia Revisionaries prize. 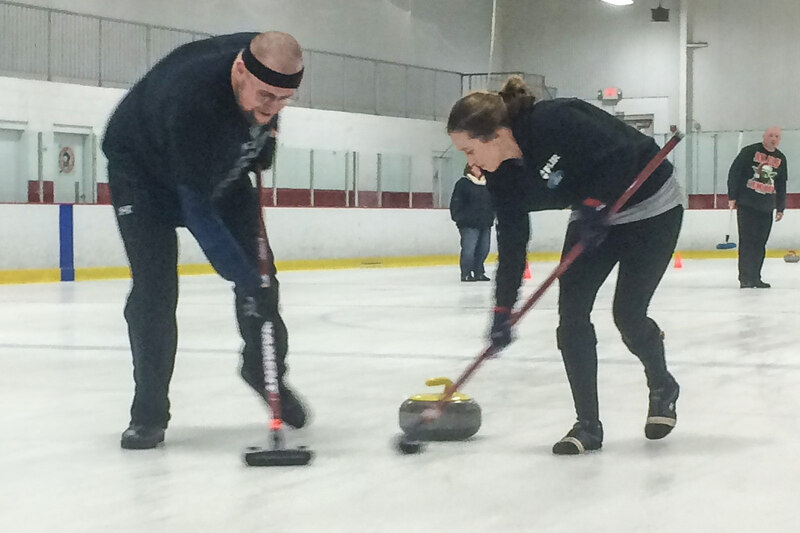 Their work has already been received positively in Bridgewater, where the First Parish Unitarian Church recently enrolled in the program. The church had long been interested in solar, but its status as a historic building prevented it from installing panels on its own roof. Over the last year, it opted to pay an additional fee on its utility bill to get renewable energy from the grid, but earlier this year, church leaders became aware of Solstice. The congregation learned that they would save hundreds of dollars on their annual bill, in addition to avoiding the clean energy surcharge. They voted to join and support local clean energy. Individual parishioners have followed suit and switched to community solar as well. Solstice is actively signing up more churches, households, and small businesses, but there are only a few spots left in the Uxbridge solar garden. 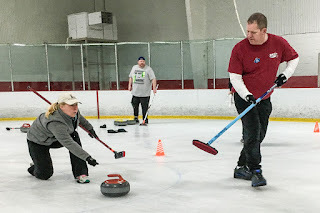 To learn more about how to enroll, please contact Sean Hutton at sean@solsticeinitiative.org or (508) 289-1097 or visit their website. 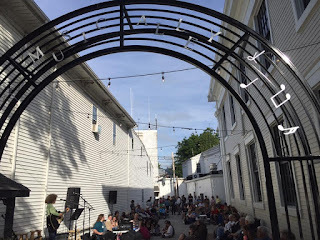 On Sunday, August 7, at 9:30 a.m., Isaac Maze Rothstein, Community Outreach representative from Solstice Initiative, will deliver a presentation entitled “Here Comes the Sun” at First Parish Unitarian Universalist Church, 50 School St., Bridgewater. 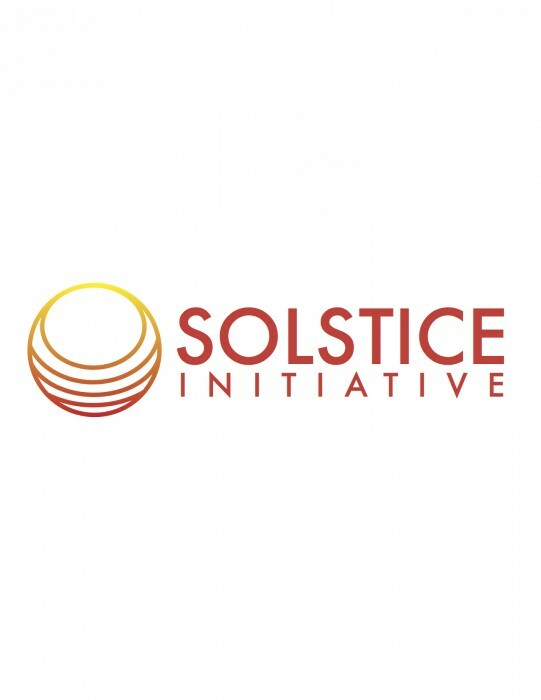 Solstice Initiative, a non-profit organization located in Boston, works with its partners to build community solar arrays in which any household can participate-- no rooftop required. First Parish is thrilled to be participating in this program to access green energy through a solar farm. If you are interested in having solar power, but cannot install panels or do not own your own home, this may be a good solution for you. First Parish welcomes community members to attend this service and learn more about this exciting opportunity. 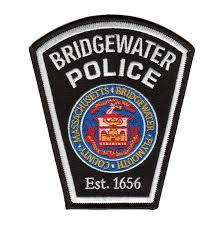 Registration is now open for the 3rd Annual Bridgewater Police 5K and 1 Mile Kids Run! This is the third annual Bridgewater Police 5k and 1mi Kids Fun Run. 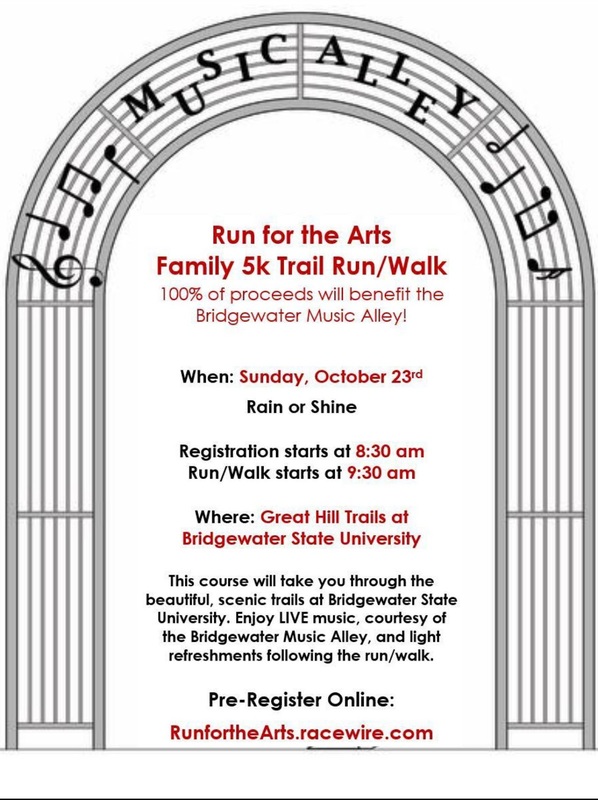 Enjoy a beautiful run through historic downtown Bridgewater. 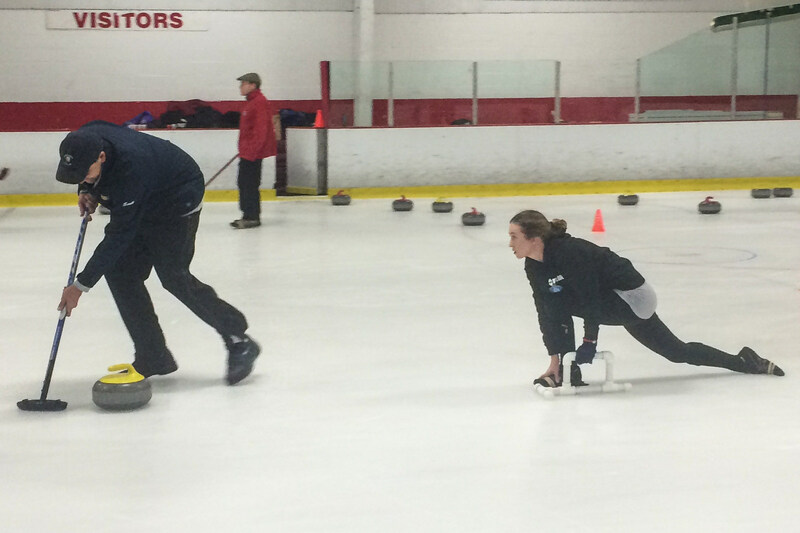 The course is relatively flat, and fast! This event starts and ends at the Bridgewater Police Station. The kids 1 mile fun run will be a times event and will begin PROMPTLY at 8:30 AM, followed by the 5K promptly at 9:00 AM. 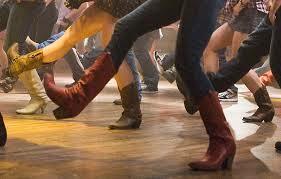 Kids must be accompanied by a parent or guardian for the duration of the event. Raffles and awards will follow at approximately 9:45 AM. The 2016 event will be supporting New England COPS, Concerns of Police Survivors. Each year, between 140 and 160 officers are killed in the line of duty and their families and co-workers are left to cope with the tragic loss. C.O.P.S. provides resources to help them rebuild their shattered lives. There is no membership fee to join C.O.P.S., for the price paid is already too high. To register for the race, please click here!